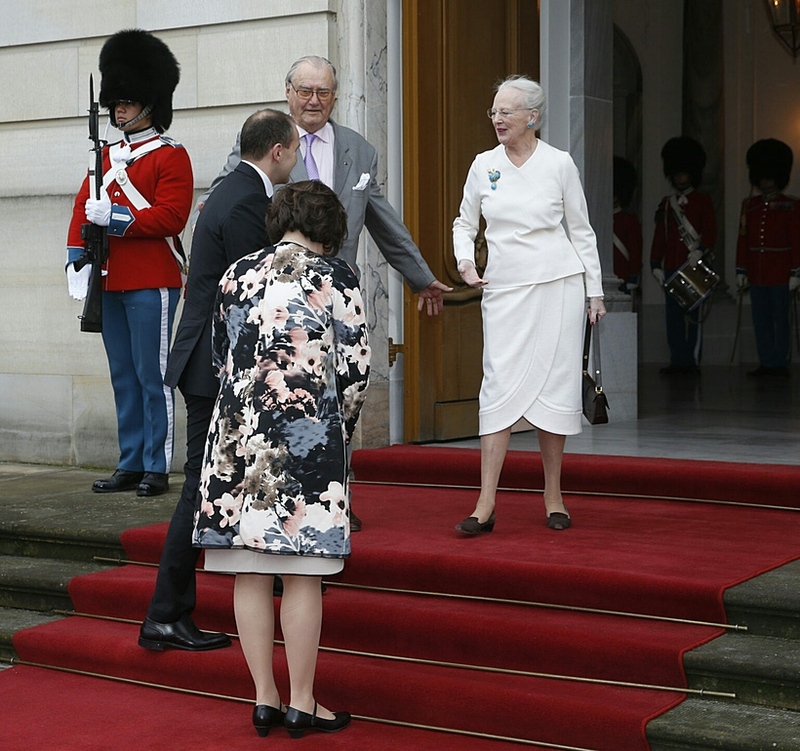 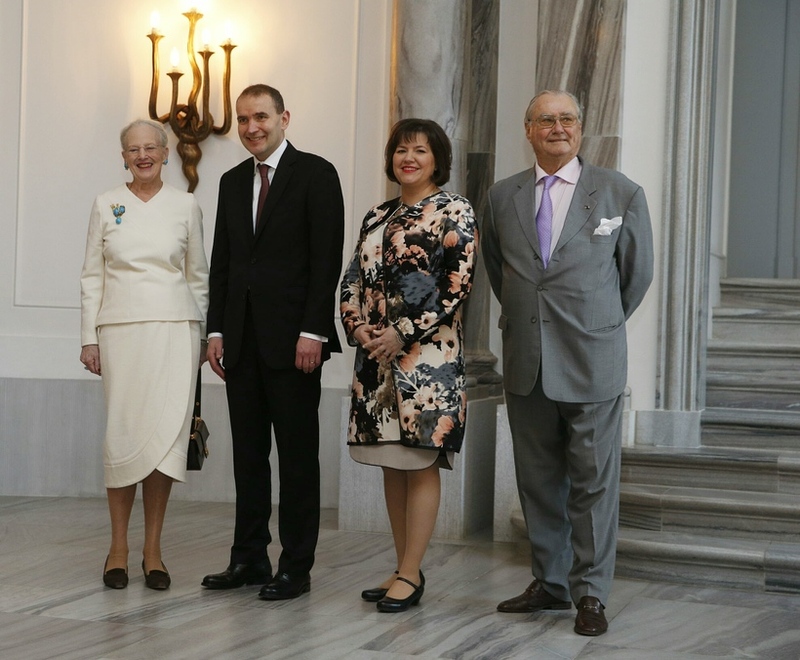 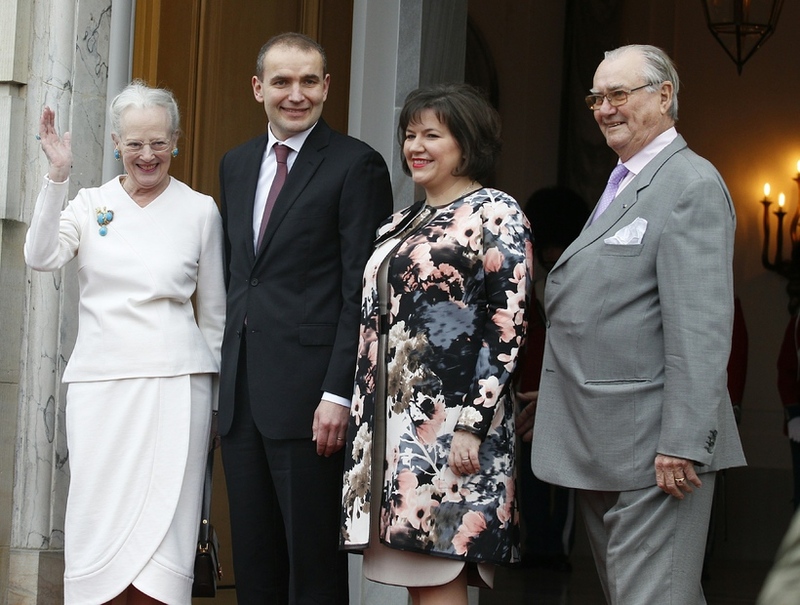 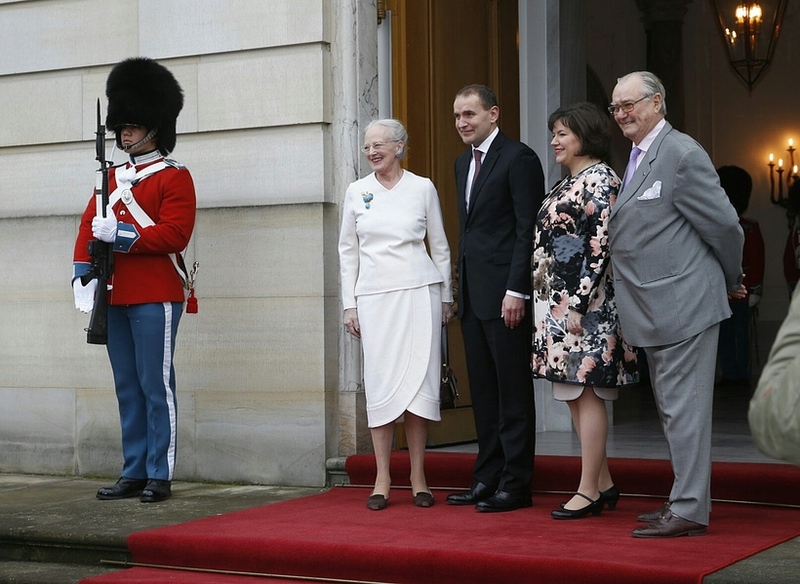 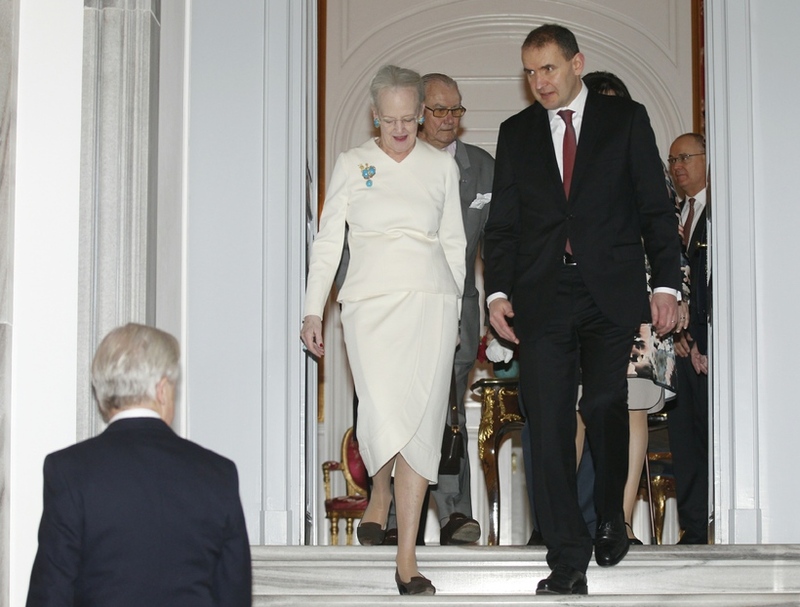 President Guðni Th.Jóhannesson and First Lady Eliza Reid went on their first official visit since Jóhannesson was inaugurated to meet with Queen Margarethe Þórhildur of Denmark and Prince Henrik in Copenhagen today. 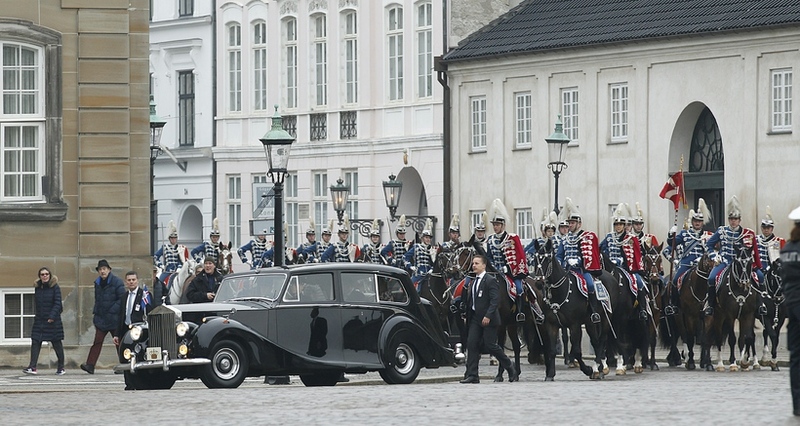 President Jóhannesson and the First Lady were driven in the royal vehicle called the Store Krone to the palace accompanied by numerous royal guards on horseback. 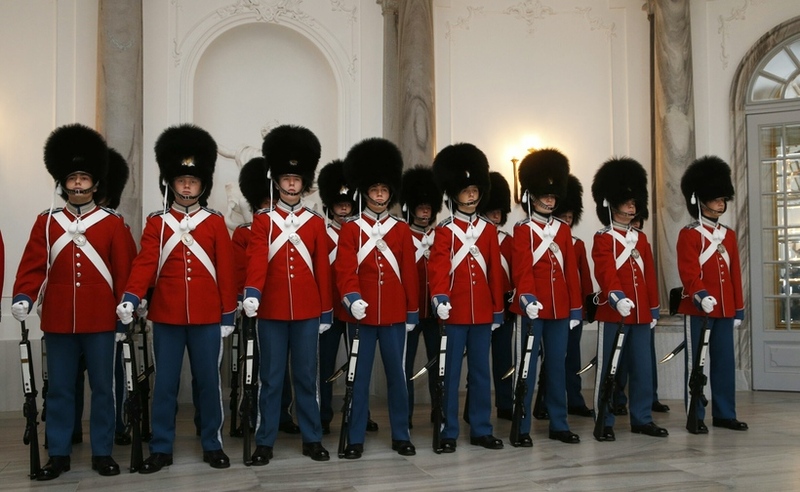 The official visit ends on Thursday.